Just Smiles is conveniently located at Panorama mall with ample parking spaces. Our lovely reception room features a refreshment bar and pleasure readings. Treatment areas are equipped flat screen monitors and iPods for patients' listening pleasure. We understand you run a busy schedule and will try to make your appointment as punctual as possible. 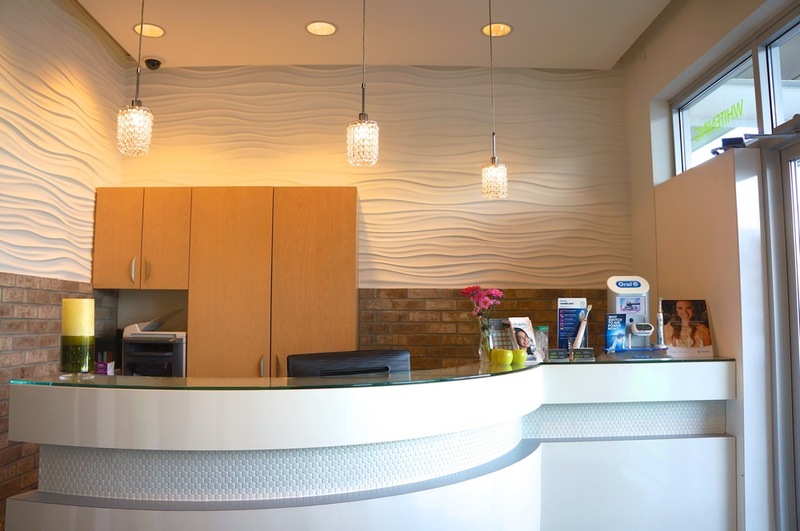 We use modern technology to reduce pain, fear and anxiety, and to provide you with the best cosmetic dentistry. Our office strives to be as environmentally friendly as possible while providing minimally invasive procedures wherever possible. All dental equipments are recently inspected (February 2015) to ensure safety and health of our patients. 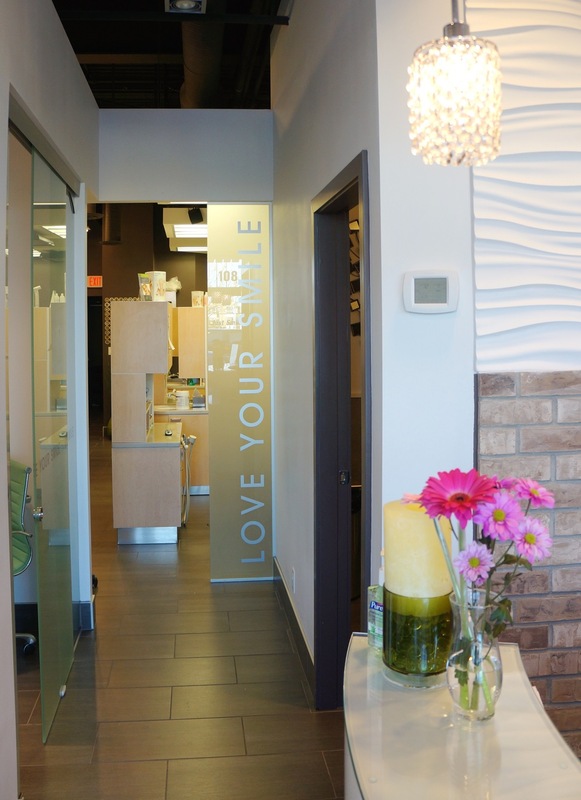 Just Smiles Dental has been recognized as one of the top Surrey Dentistry practices. Celebrating 6th Anniversary with Us! 5 Steps to a Healthy Mouth! Refer a friend and receive a gift! Beat the December Dental Rush! Celebrating 5th Anniversary with us! Copyright©2018, Just Smiles Dental | All rights reserved.